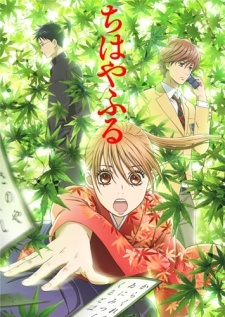 After putting it off for so long, I finally got around to watching Chihayafuru and I have to say I’m definitely hooked. I’m particularly fond of the opening theme song for the first season, “YOUTHFUL” by 99RadioService. I mocked up some quick chords for it, and may do a potential cover in the future. Once again, I’m not sure if I notated some things right with regards to scales and calling notes their # or b equivalent, but hopefully you can understand what I mean by it.